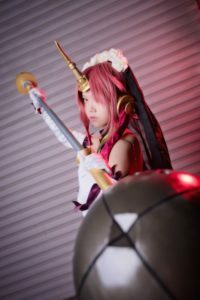 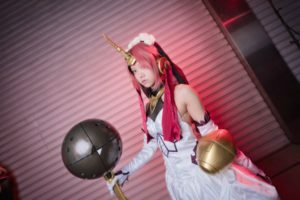 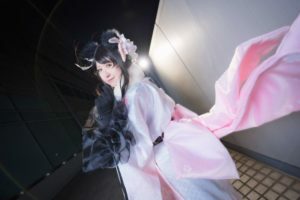 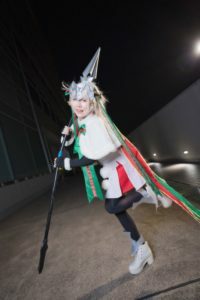 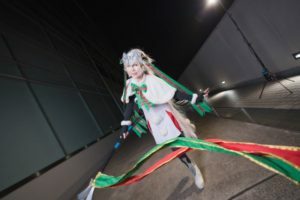 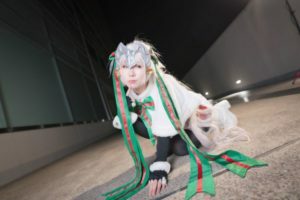 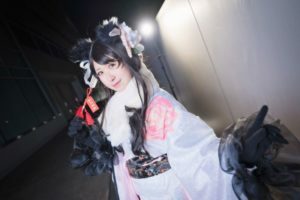 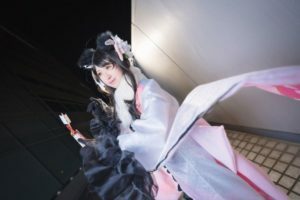 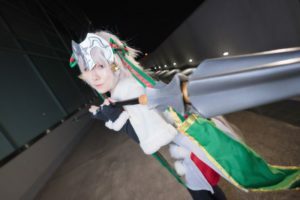 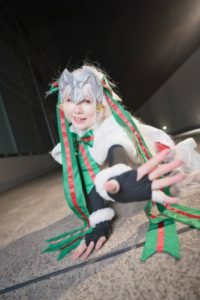 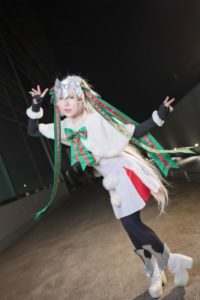 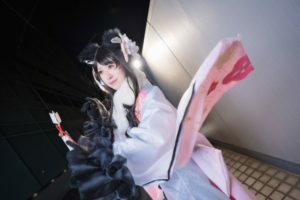 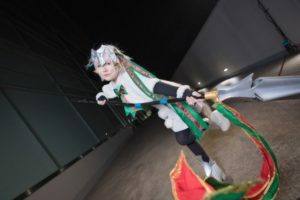 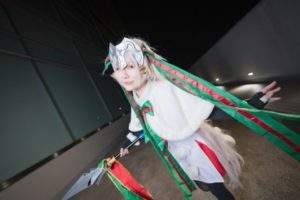 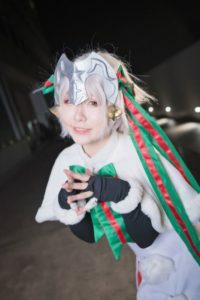 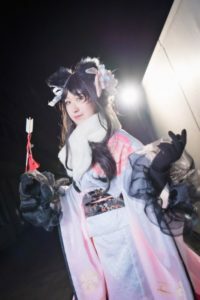 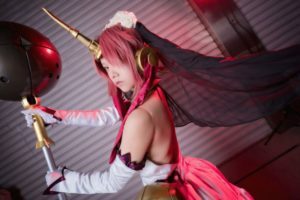 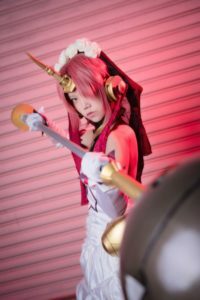 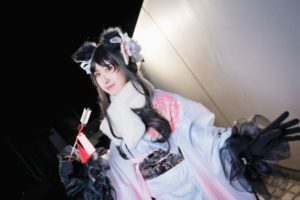 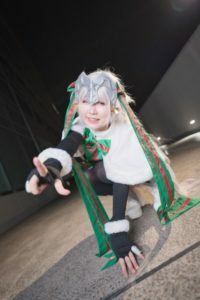 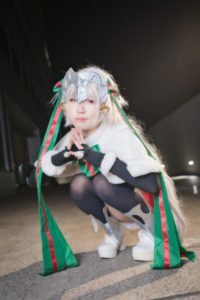 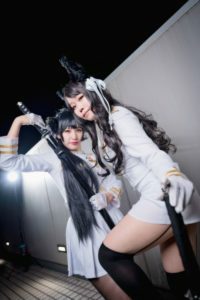 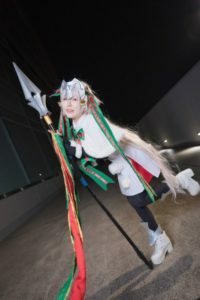 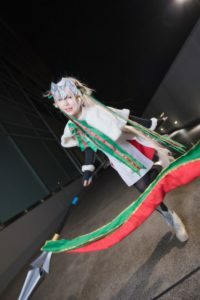 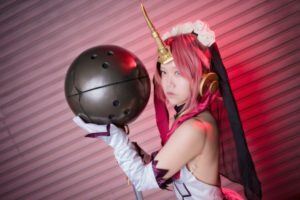 The cosplay event Tonari de Cosplay-haku in TFT (short TonaCos) took place just minutes away from Tokyo Big Sight inside the TFT building from 29 to 31 December 2018. 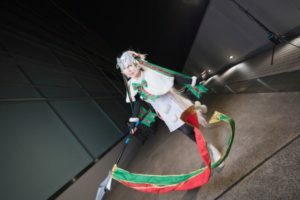 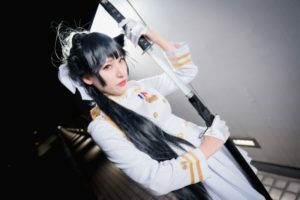 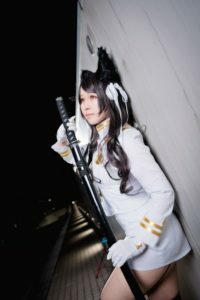 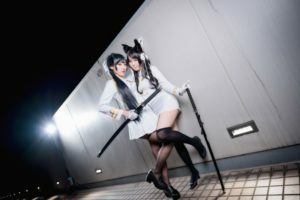 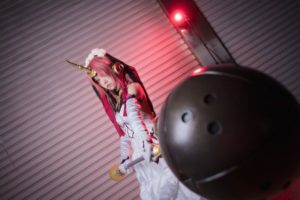 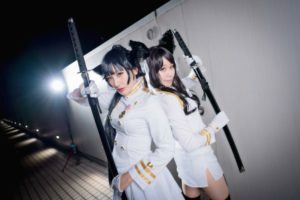 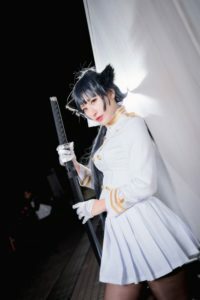 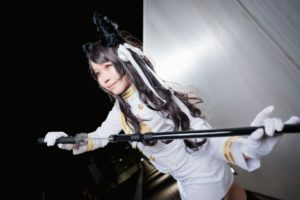 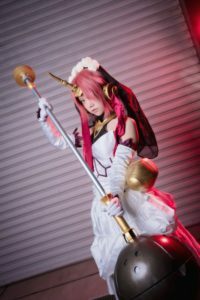 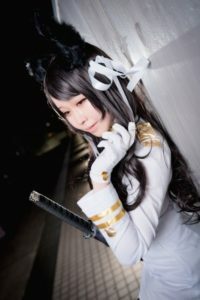 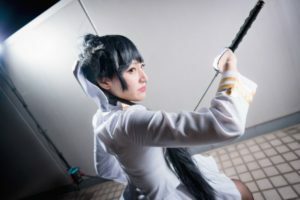 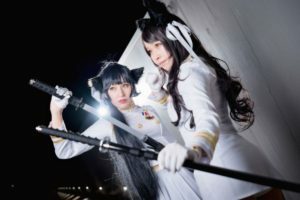 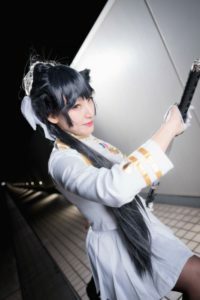 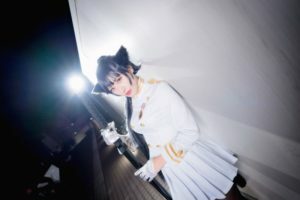 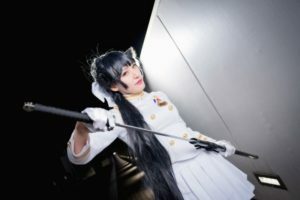 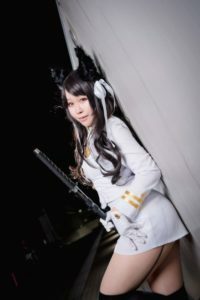 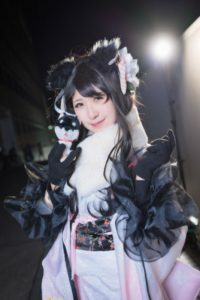 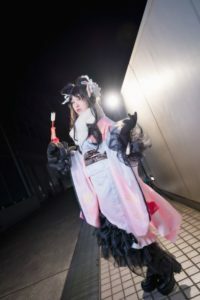 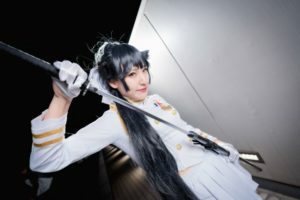 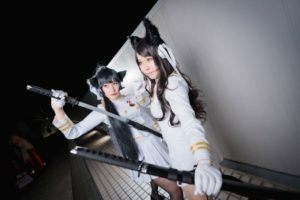 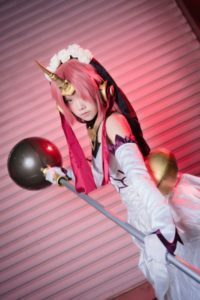 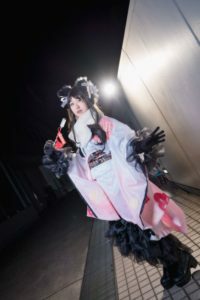 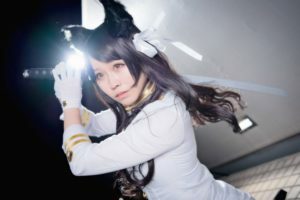 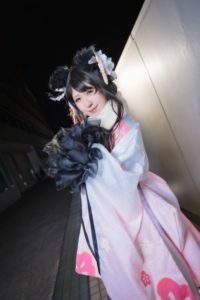 Cosplay-haku in TFT is a long-established event that is being held regularly throughout the year that offers an indoor hall and outdoor terrace at Symbol Promenade Park, Mizuno Hiroba Park, and other wide places, which also include a resting space with free snacks and drinks. 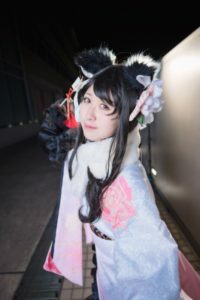 TonaCos had many visitors who participated in the Comiket 95, Japan’s largest doujinshi (self-published booklet) convention, which took place during the same days. 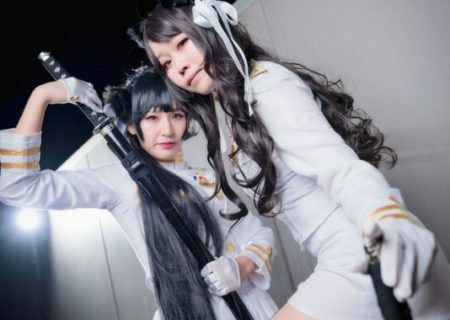 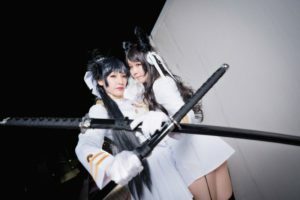 A total of 570,000 cosplayers, photographers and guests took part in Comiket 95. 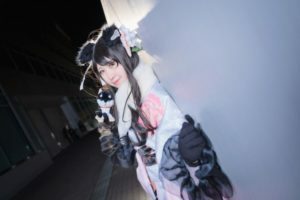 The event attracted about 20,000 people more than the Comiket 93 in December 2017. 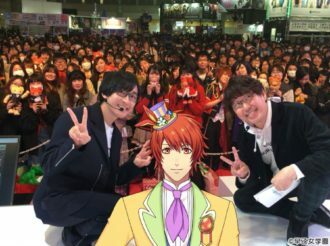 TonaCos’ second day was the most visited event day in the 10-year history of the event. 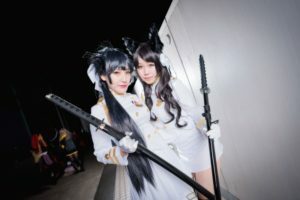 Cosplayers joined shootings and exchanged their experiences with cosplayers from all over Japan, which seems to be one strong aspect of this ‘exchange party’. 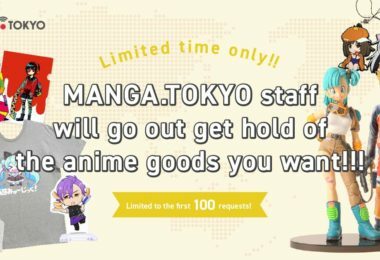 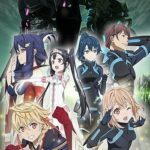 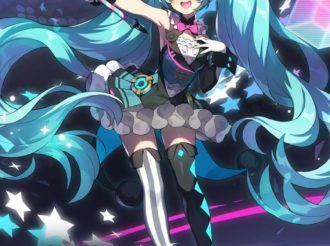 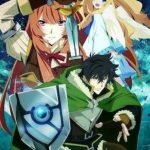 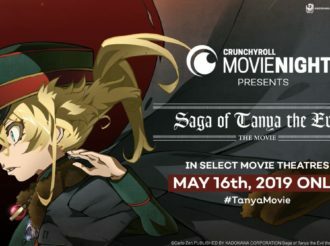 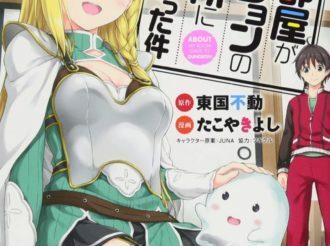 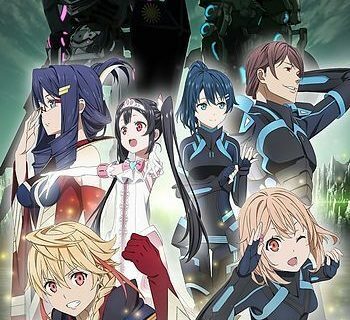 Enjoy the first part of Anime! 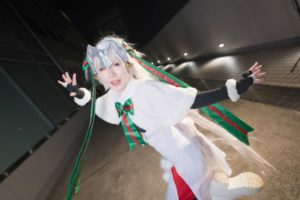 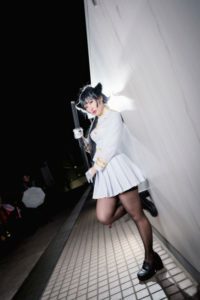 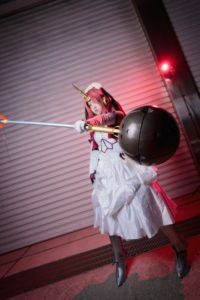 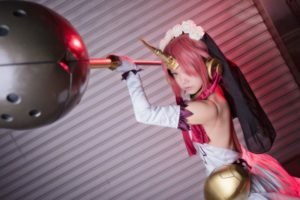 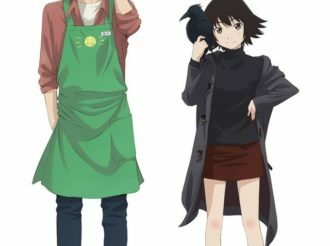 Anime!’s photo report of those three wonderful days. 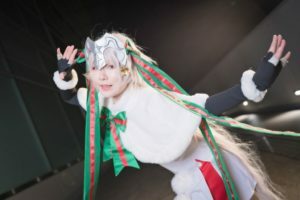 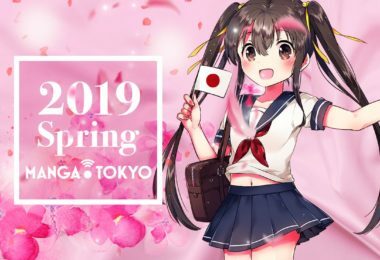 The next TFT hall events are slated to open on 14 January and 24 February 2019.